The verb “peer” is defined as an act of peeking or looking and the noun “peer” refers to people who are considered equal to one another. An increased societal fascination with cameras has initiated their ubiquitous presence. From street intersections and commercial buildings to private residences and personal devices, cameras have become integrated into the background of our lives and the lines between public and private are blurred. This exhibition includes the work of six artists who examine the accessibility of surveillance in our current culture and reflect on our ambivalent relationship with cameras. These works open up a philosophical dialogue about security, privacy and recreational entertainment. With the immersion of cameras into our everyday life, anyone can become a watcher. Social networking allows us to peer in on each other and enables individuals to curate their lives for both themselves and others. Fidia Falaschetti and Brent Owens reference social media in their sculptures. Through upcycling, Falaschetti redesigns inactive security cameras from Italian prisons with brightly colored logos from popular social media websites. Pointing at parallels between surveillance and social media, the formerly discrete cameras with a heavy history are re-contextualized and appear to be branded by websites such as Instagram and Tinder. Owens paints carved-wood facsimiles of tablets and smartphones with imagery found on Instagram, Google or even face filters from Snapchat. The contrast of handcrafting the permanent carved wood surfaces ironically punctuates the fleeting images of “updates” found on personal devices. William Betts, Anita Cruz-Eberhard and David Howe reflect on the increased societal dependency on images to represent truth or facts. 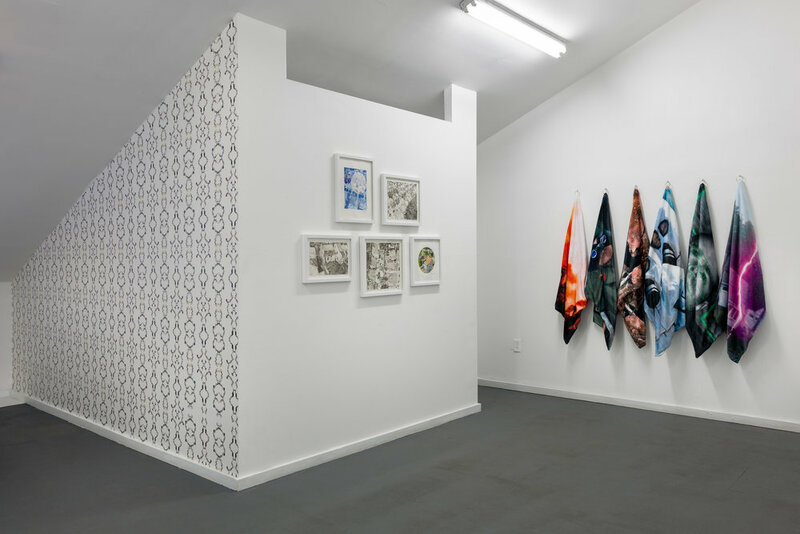 In William Betts’ painting series, CCTV, staged timestamped images appear to be sourced from sections of a closed circuit television surveillance film strip. However, these images are posing as candid evidence and mimicking pixilated black and white footage. The illusion of these digital images is generated by using a Computerized Numerical Control machine that drips paint onto the canvas—limiting the color pallet and exaggerating the pixels. 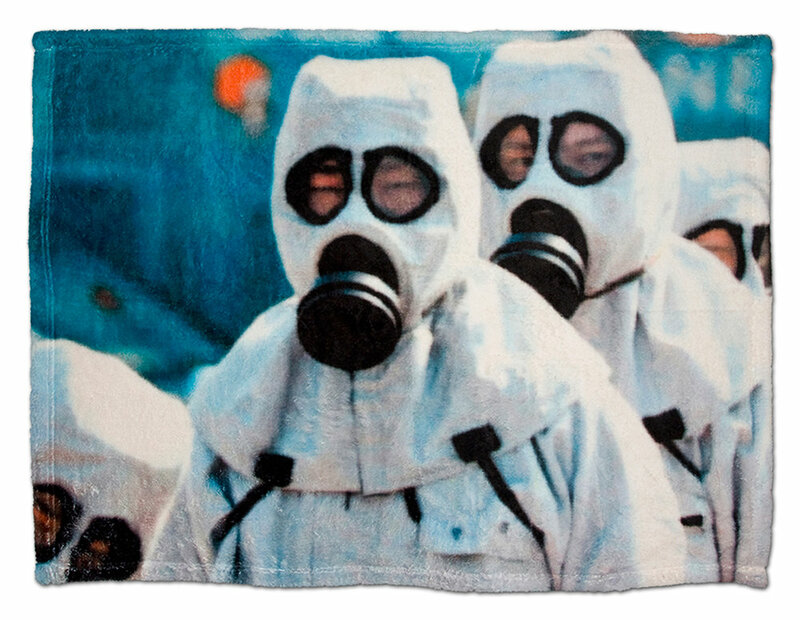 In the collaborative series called Security Blankets, Cruz-Eberhard and Howe print appropriated disaster photographs from news websites onto “super-soft fleece” blankets. 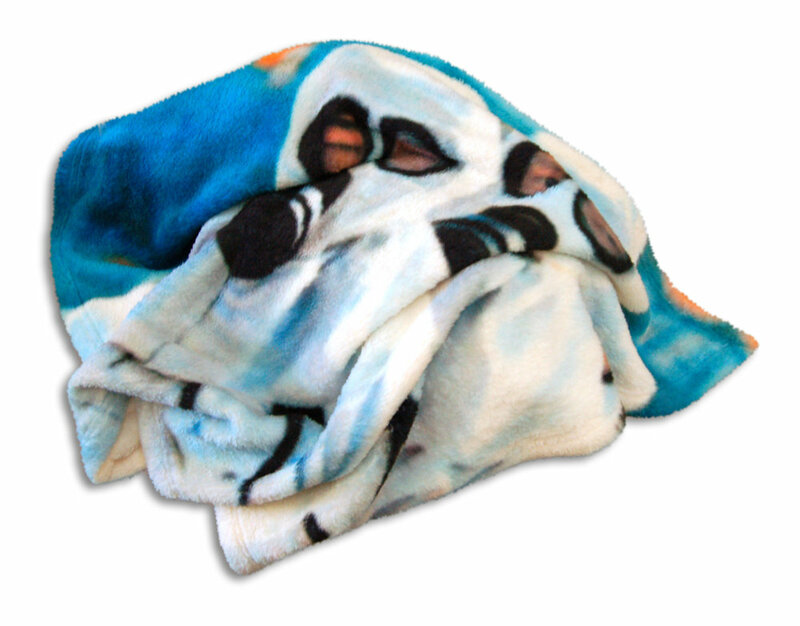 The disturbing imagery from the incessant flow of news feeds sharply contrast with the consolatory tactile experience of the blanket. Jessica Rohrer’s ink drawings and hand-inked etchings and Anita Cruz’s designed wallpaper question privacy rights in our homes. 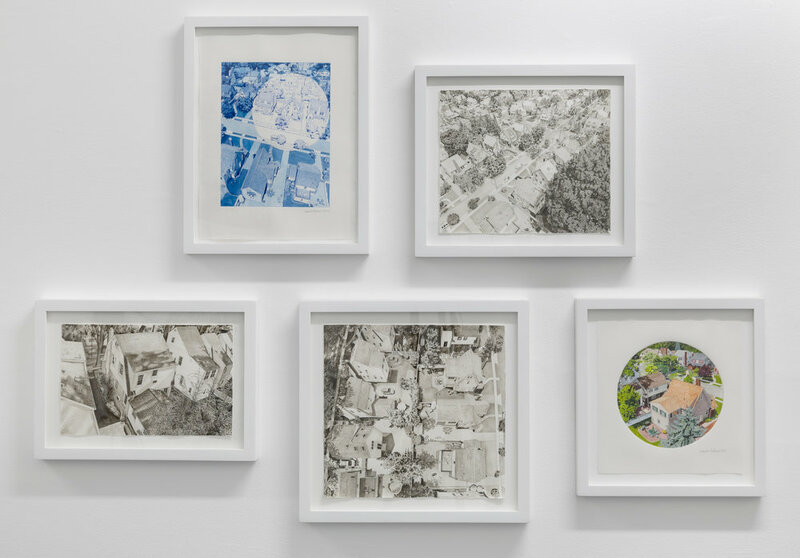 Rohrer’s highly-detailed work reveal private backyards of a suburban neighborhood from the perspective of a drone camera. As a symbol, a drone camera is socially loaded with thoughts of our collective declining privacy. Her obsessively rendered images accentuates the act of watching both by the artist and the viewer and heightens feelings of anxiety. Anita Cruz uses images of cameras to design patterned wallpaper. She hints at the overwhelming sense of exposure incorporated even into the background of our homes by camouflaging the cameras in plain sight.